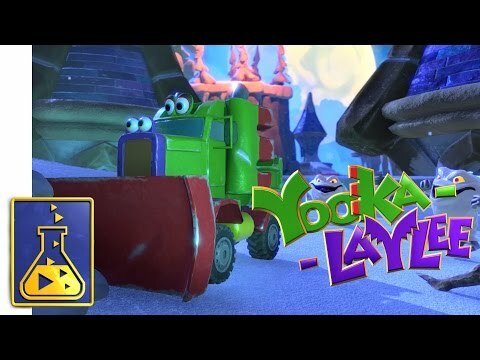 Yooka-Laylee is an all-new open-world platformer from key creative talent behind the Banjo-Kazooie and Donkey Kong Country games. 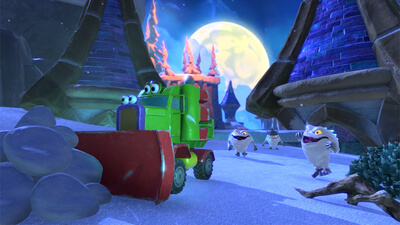 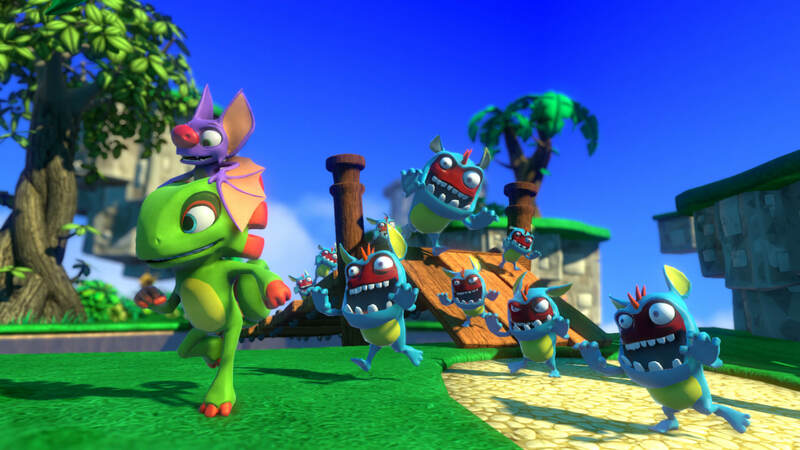 Newly-formed as Playtonic Games, the team is building a spiritual successor to its most cherished work from the past! Playtonic’s new heroes, Yooka (the green one) and Laylee (the wisecracking bat with big nose) were conceptualised for stellar platforming gameplay, created by the same character artist behind the rebooted Donkey Kong family and legendary N64 heroes Banjo and Kazooie. 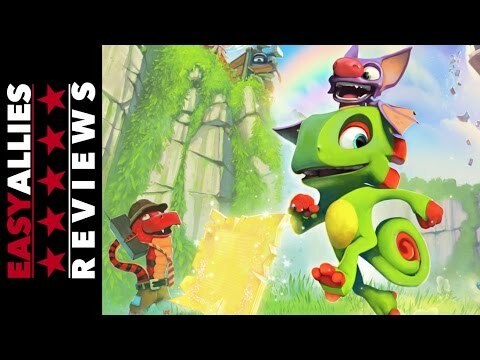 Playtonic's tribute to Banjo is a gentle, irreverent platformer let down by spotty handling and a slight shortage of genius.